Offering the cardholders free weekend access to a variety of museums and cultural institutions across the United States. 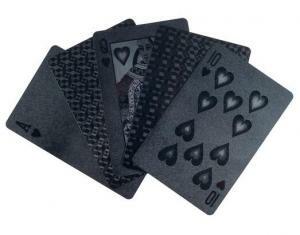 The Trademark Poker Devil Black Embossed Playing Cards bring an aura of intrigue to any game. They have all the traits of traditional playing cards, but give you the added sense of touch and performance with the embossed design. These thick, luxurious cards are very durable, and long-lasting, making them a must-have for card game aficionados. Use your HONEST KIDS promo code 189900 to gain access to top attractions including LEGOLAND® California Resort, LEGOLAND Florida Resort, LEGOLAND Discovery Centers and SEA LIFE® Aquarium. 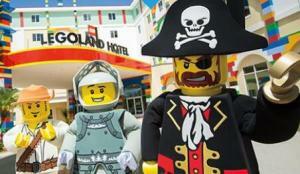 LEGOLAND California will reflect full price tickets until promotional code is entered at checkout. Limited time offer: Kids 5 and younger can enjoy FREE admission to SeaWorld throughout all of 2018 with the Preschool Card. There’s never been a cooler time to be a kid. 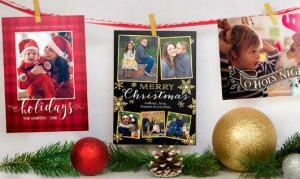 $0.10 each 4x6 Prints on oders $75+ with coupon code JOLLY75. 75% OFF Photo Books witha coupon code WINTER75. Students currently enrolled in a college or university who have a valid .edu e-mail address can join Amazon Student through the website. Golfland Sunsplash is Arizona’s premier family fun destination. 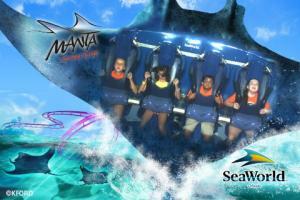 Featuring over 30 exciting rides and attractions in one location! 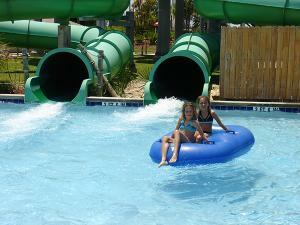 From thrilling waterslides, to award winning miniature golf, Golfland-Sunsplash has something for the whole family! 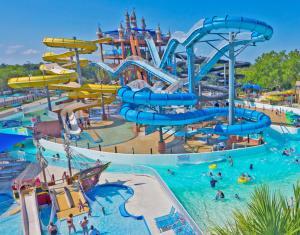 You're missing out if you don't visit Schlitterbahn Waterpark, home to the tallest water slide in the world, Verrückt. 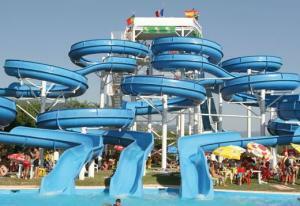 Water park visitors must be strapped into a 4-person raft to experience the 17-story slide. There's something for everyone with attractions like Torrent Beach, Storm Blaster, Kristal River, Kinderhaven, Henry's Hideout and Twister. 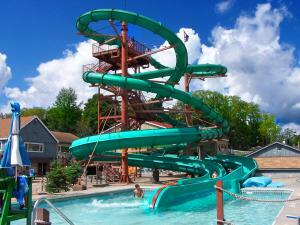 White Water Branson is a 13-acre commercial recreational water park located in Branson, in southwestern Missouri. It features awave pool for swimming, water rides, private poolside cabana rentals, dining and shopping. It is open seasonally from May to September. 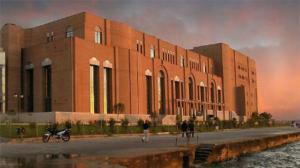 Admission is per-person per-day with some package rates. Enchanted Forest Water Safari is New York's largest water theme park with more than 50 rides and attractions, including 32 wild water rides like Serengeti Surf Hill. Take the family on a 1,100-foot tube ride around the park; reach speeds up to 30 mph on the Killermanjaro (one of the tallest and fastest slides in the park), or just relax as you float under the park's bridges and waterslides on a Safari River Expedition. Limited-time Offer: 20% off $149.99. Save 33% off Plex Pass when you choose to pay annually. Click here to see all current promo codes, deals, discount codes and special offers from Dixie Stampede for April 2018. Use it before it's gone. Enjoy Free Shipping for Life! Details: Enjoy FREE Shipping for Life! Tuesday, April 23, 2019 6:00 PM. Stampede - Pigeon Forge Pigeon Forge, TN, USA. Click this link to get up to 55% discount on select instruments. Includes free shipping on orders over $25. Restrictions may apply. Winter Closeout: Up to 40% Off Select Instruments & Accessories.